CPM Student TutorialsCPM eTool IssuesTrouble Shooting GeneralHow Do I Refresh my Browser Window or Empty My Cache? 2. 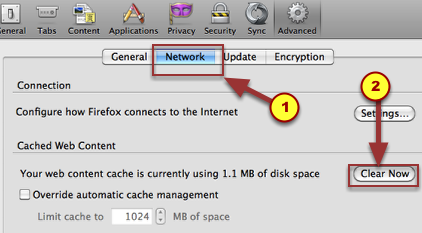 EMPTY FIREFOX CACHE: Go to the top menu and click on 'Firefox' and then 'Preferences'. 3. Choose the 'Network' tab and then click on 'Clear Now'. 4. 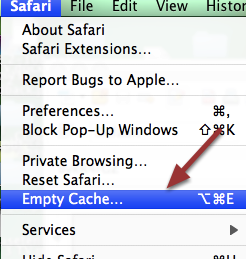 EMPTY SAFARI CACHE: Go to the top menu and click on 'Safari' and then 'Empty Cache'. 5. A popup menu will appear. Click 'Empty'. 6. EMPTY CHROME CACHE: Go to the top menu and click on 'Chrome' and then 'Clear Browsing Data'. 7. A popup menu will appear. Choose the time period. 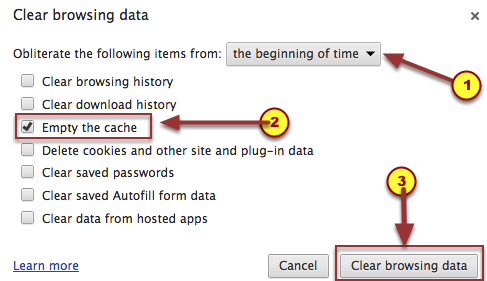 Click the checkbox 'Empty the cache'. 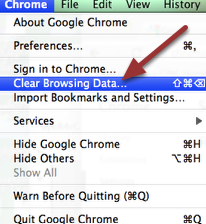 Then click the button "Clear browsing data'. Next: How do I delete the popup which opens every time I launch the eTool?